Unbranded catalog containing branded items. 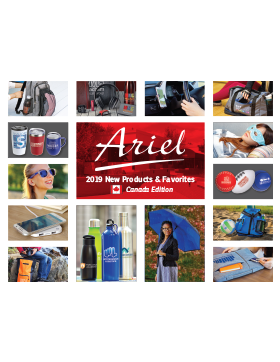 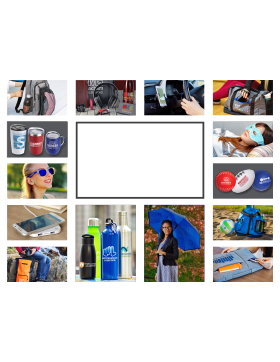 Canadian catalog containing branded items. 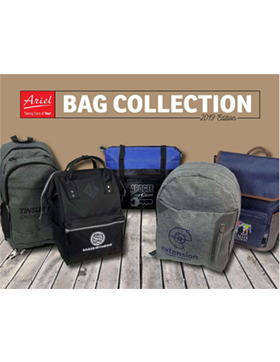 Branded catalog of our latest bags.